Halloween episode: Dana wants you to participate in an “appropriation celebration”. Dana gives a history lesson on Halloween. The Las Vegas shooting has a peculiar update on the timeline. The Halifax Music Festival apologized after refusing to let people of color to the front of the crowd. Dana’s not convinced of any collusion without proof. We take callers on Halloween. We discuss our Top 5 worst Halloween costumes. 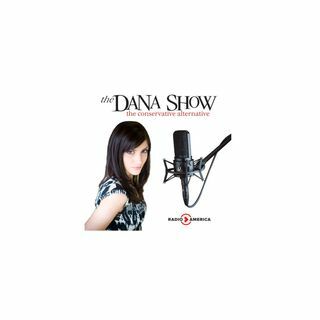 Dana explains how tribalism works. The Obama campaign donated money to Fusion ... See More GPS in 2008. Stephen Yates joins us to discuss a North Korean nuclear test site collapses killing 200 people. An attack occurs in the Tribeca neighborhood of New York City.